Get to know the Canon family - Take a tour of the latest hardware and lenses on the market. Master your Canon camera - Learn how to make the most of various camera modes and dials. Hone your shooting technique - Develop your skills in various subjects and styles, from monochrome to portraits. Perfect your photos - Grasp basic image editing techniques to enhance and improve your shots. 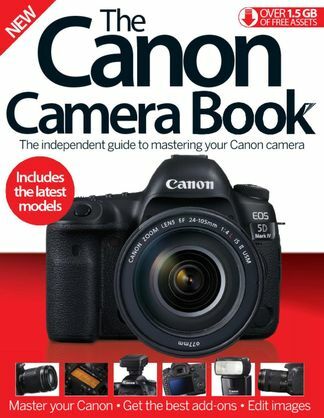 Be the first person to tell us what you think about The Canon Camera Book and you'll save $5 on your next purchase!